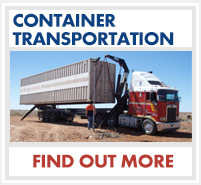 Spencer Gulf Containers is a family run business that has grown extensively since its inception in 2002. 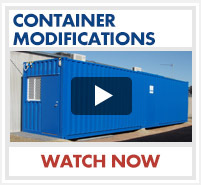 Spencer Gulf Containers has an extensive range of shipping containers and modified containers for sale and hire. When dealing with Spencer Gulf Containers, you are dealing with the owners, which allows total flexibility in all dealings. Whether you hire or buy, you know that your product is one of the most robust and value for money within the industry. Our reputation has been built on providing outstanding service to all our customers.